When Malaysia Airlines Flight 370 went missing somewhere over the Indian Ocean in 2014, it was a surprise to many that air traffic controllers didn’t know where it was. The systems in place required pilots flying over remote oceans or polar regions to report their position, and if the radio went silent, the aircraft position was unknown. Since then, technology has advanced, and now for the first time, a global system is in place that can locate any aircraft—including business jets—anywhere, anytime. The system, known as Aireon (not to be confused with supersonic jet manufacturer Aerion), uses a technology called ADS-B (Automatic Dependent Surveillance—Broadcast), which most aeroplanes, even small personal planes, already have on board. ADS-B enables the aircraft to determine its position using satellite navigation and broadcast it periodically, so controllers can monitor it. The signal also can be received by other aircraft, so pilots can track other aeroplanes in their vicinity, preventing midair collisions. 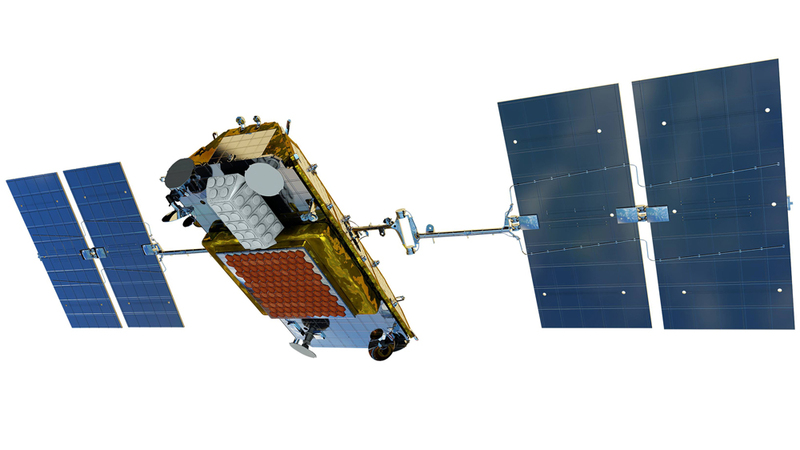 Aireon uses its own dedicated constellation of Iridium NEXT satellites, which have been launched into orbit over the last few years by SpaceX rockets. The main customers of the service are global fleet operators, who use an intuitive technology interface, developed by Aireon partner FlightAware, to keep track of their aircraft. The system provides trackers with origin, destination, flight plan, and ETA for every flight. While those users pay for the service, the global emergency tracking is offered free to anyone who signs up. In a way, Aireon’s launch marks the end of an era. Stories of lost aeroplanes will become a thing of the past—no more Amelia Earhart mysteries, no more Tom Hanks cast away on an island with only a volleyball for company, no more Lost or Robinson Crusoe–style classics. But for the real victims, and their real families left behind, the end of getting lost is a technological milestone that creates a safer, better, less terrifying world.